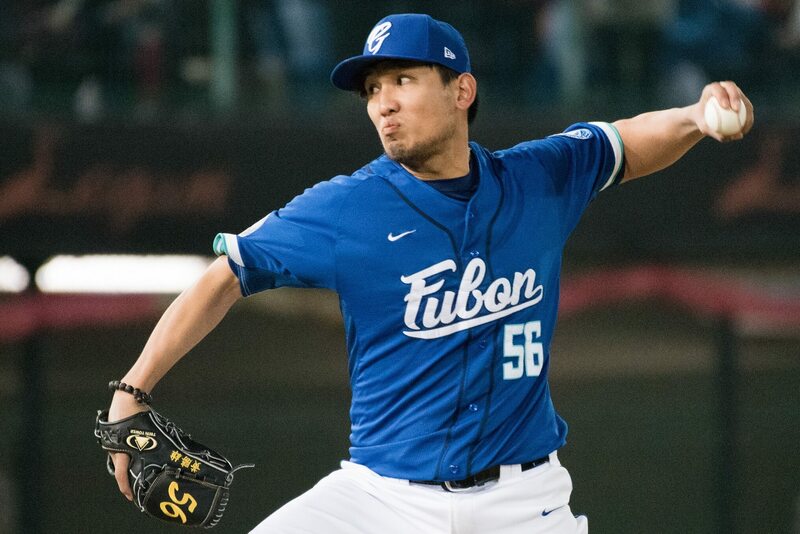 After conducting an internal investigation, the Fubon Guardians have terminated the contract of the 2014 CPBL strikeout leader 黃勝雄 (Huang Sheng-Hsiung) over the domestic violence incident. “Huang’s action has severely violated the organisation’s codes of conduct, and at the same time damaged the company’s public image,” as per the Guardians’ press release. The news of the domestic abuse incident was broke by the Mirror Media today, claiming Huang has struck his wife multiple times in the face back in April while staying at the team’s dormitory. The magazine article also pointed out that Huang is a repeat offender with a long history of cheating and hitting his wife. Despite being warned by the team, Huang’s behavior still did not improve, which eventually lead to the termination of his contract. 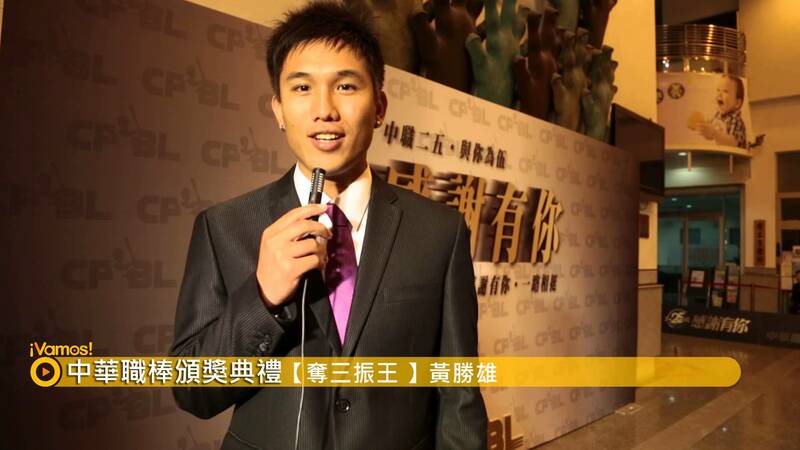 Huang Shen-Hsiung at the annual award ceremony after winning the 2014 CPBL strikeout title. 186cm/ 98kg – Left-handed pitcher. First round draft pick in 2013. 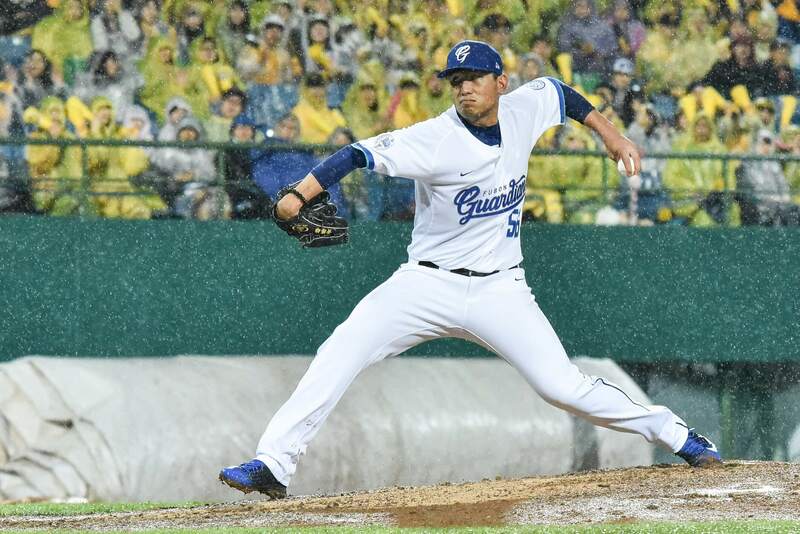 Won the CPBL strikeout title in 2014.